Maybe no other piece of equipment is as crucial to your operation. 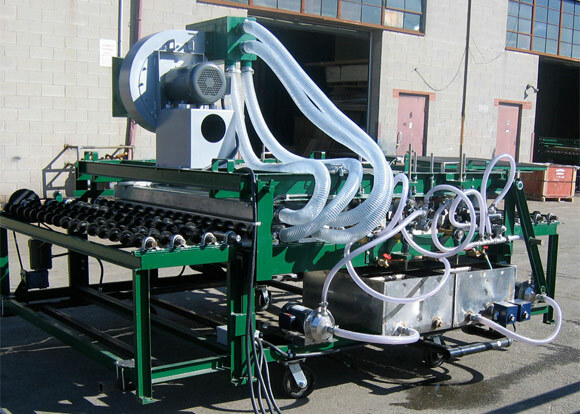 Our glass washers come in 2 main sizes, 60” capacity and 84” capacity, but once again, can be built to suit your requirements. With standard features like circulating detergent and rinse systems, heater safety shutoff, stainless steel tank, dividers and pumps, you can rest assured that your glass will be free of debris.